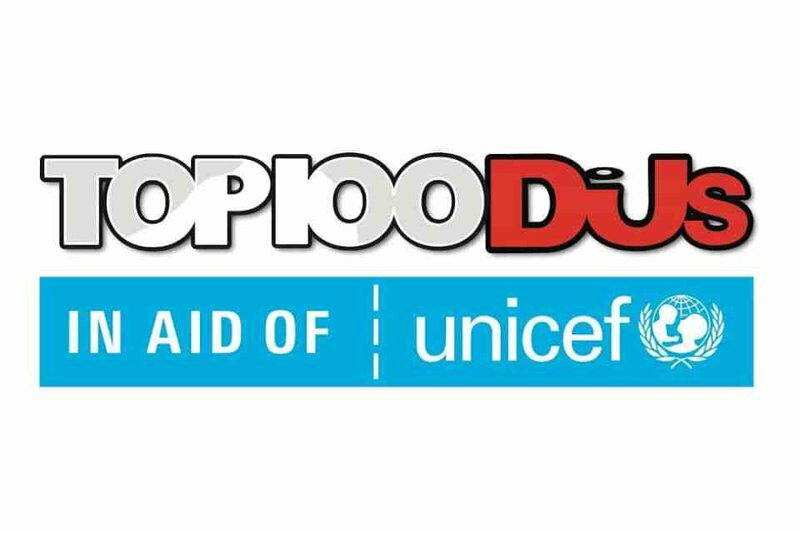 TOP DJs 100 from DJ MAG is one of the prominent DJ Poll. This poll is based on the public votes from fans all over the world.It’s been a target to lots of criticisms from fans and artists alike, since the whole concept of the list is mostly based on their popularity rather than talents over the years. With that being said, talent is the only key to survive in the bramble-filled music industry. On Oct. 21st, DJ MAG has released the list for 2018. Is your favorite DJ on the list? Let’s find out! 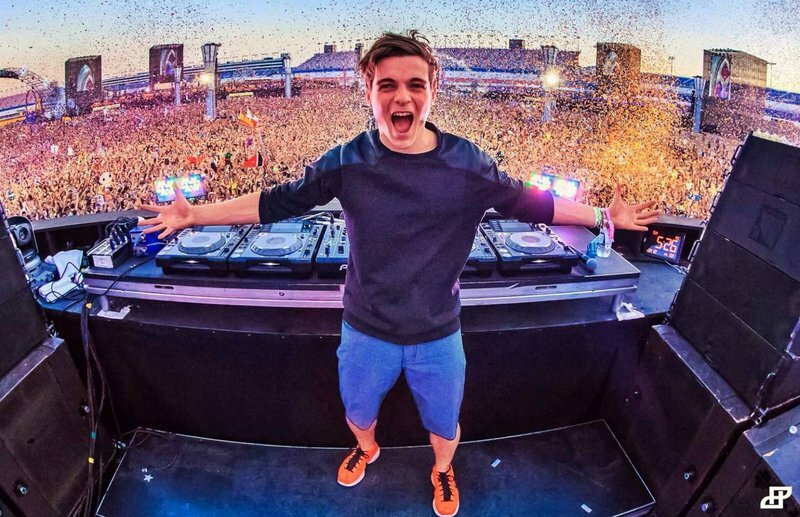 Dutch wunderkind Martin Garrix has snatched the Top 100 DJs crown for three years in a row. All of his fame thanks to his “Animal” in 2013. When released, it exploded the whole world. Amazingly, he’s still only 22, making fans wonder how much further his gifted talents can push! #2 goes to Dimitri Vegas & Like Mike again and #3 to Hardwell. What surprises all the fans is that Hardwell announced on September 7th that October would be last month of his stage. This brought a shocking wave to all of his fans and the music industry, but after hearing the reasons behind, all the fans gave nothing but all their full supports to him. Another surprising news from the list is The Chainsmokers dropped to #31 from # 6 this year and the young star Alan Walker fell to #36, which is totally unexpected based on their mind-blowing performance and popularity all over the world. Following is all the listed DJs on the TOP DJs 100. Who is your #1?